I wrote a blog post last year on preparations and tips for getting through the month, but I thought I would share a few more resources on finding a pen pal, which may also be good for you even if you’re not participating in InCoWriMo, but just want a pen pal. This post is more about finding someone who is interested in writing back and forth with you long-term, rather than you just writing them a letter once, as you might do to a favourite author or blogger, through More Love Letters, or leaving random inspiration mail on your public transit or park bench. You can sign up for a $5 USD (so, around $400 CAD…just kidding!) for a lifetime membership. 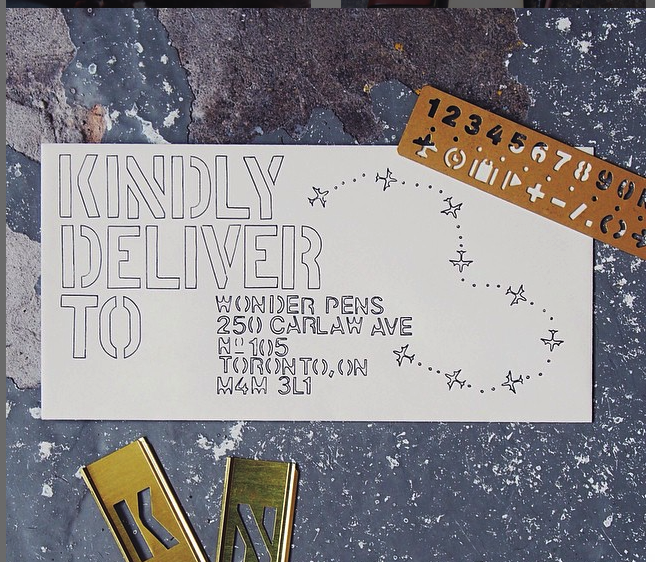 Once you’re a member, you can sign up for a pen pal match on their website, along with some free downloads or paid purchases of stationery or accessories. The ladies that run this thing are amazing! I follow their blog, which usually makes me pine hopelessly for USPS stamps, and on occasion inspires me to write another letter to Canada Post telling them to step up their game, and release their own vintage circus stamps. I have to add that unfortunately I have not had the best luck with these pen pal matches, which is probably for the best because I’m becoming a pretty lousy pen pal with my response times. This is another paid service, but I have had a lot of ongoing pen pals from this! The website doesn’t look super slick, but you do pay through PayPal, and I had great success with finding people to write to. Most of my pen pals are from Europe, plus I have two from Australia. IPF gives you a list of people to write to, and then also puts your name on other people’s lists for a while, I think one year. Most of the pen pals I’ve been writing to through IPF really enjoy writing letters and are ready to be “serious” about letter-writing. If you thought the IPF website didn’t look very promising, this website looks even crazier, I think maybe because it says “beta” on it, but I have also had good success on it! You sign up and create a profile, including your mailing address, which all the other members can see, so you may want to be careful if you don’t have a PO box or a safe address that can be published on the internet. I think you can also leave your mailing address incomplete and just choose people to write to, if you’d prefer. On your profile, you can put other information about yourself, including things you’re interested in, and you browse to find people you might like to write to. I’ve had a few people write to me randomly, mostly from the US. They also have a “random address” button, which is fun! I haven’t found any pen pals myself through this site, but you can either post a message yourself, with a bit of information, or you can browse and PM anyone who has posted to exchange your addresses. If you don’t find someone you like right away, you can always check back every couple of months to see new people who have posted. Old friends! 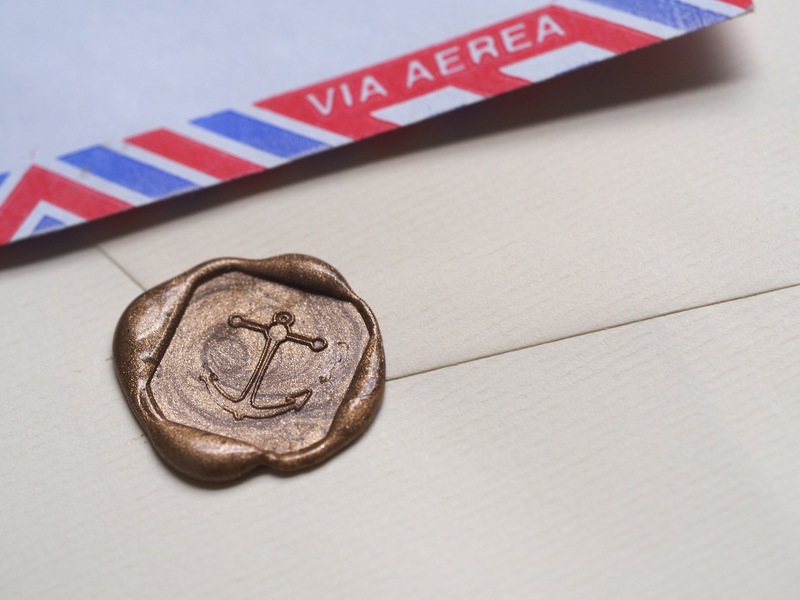 It’s sometimes hard to keep up with old friends, especially as life takes over and kids or work draws you in different directions, but sometimes writing a letter to an old friend can be a surprise in their mailbox, and it may turn into picking up where you last left off. It appears the InCoWriMo site has not been updated yet but has been bumped up to a thread on the Fountain Pen Geeks Forum (link below). Commits and addresses have started to pour in already. Morgaine also manages the ‘5 Things challenge’ on ‘A World of Snail Mail’; and lots of letter writing ideas on ‘Musings of a letter writer’. Thanks so much for sharing! I also noticed the InCoWriMo site hasn’t been updated, but there’s lots of good stuff in the links you’ve shared – I can’t wait to get started in February! Just signed up with More Love Letters. Thanks for the post. I need to get more (hand) letter writing in my life. I’ve made some great pen friends through instagram! There are many penpal finding accounts where you can submit a little ad! Also if there is an account that you admire that is full of snailmail photos, and you think you would have a lot on common, don’t be scared to ask! I’ve just found your brilliant blog! Thank you! Another good website for penpals is http://www.globalpenfriends.com I have made & received many contacts through this site. Also Postcrossing.com is worth a try. It is a postcard exchange site but there are also penfriend contacts in the forums. Happy Letter writing to all.